BAILEN’s other worldly musicality springs from a very deep well, in fact, it’s in their DNA. 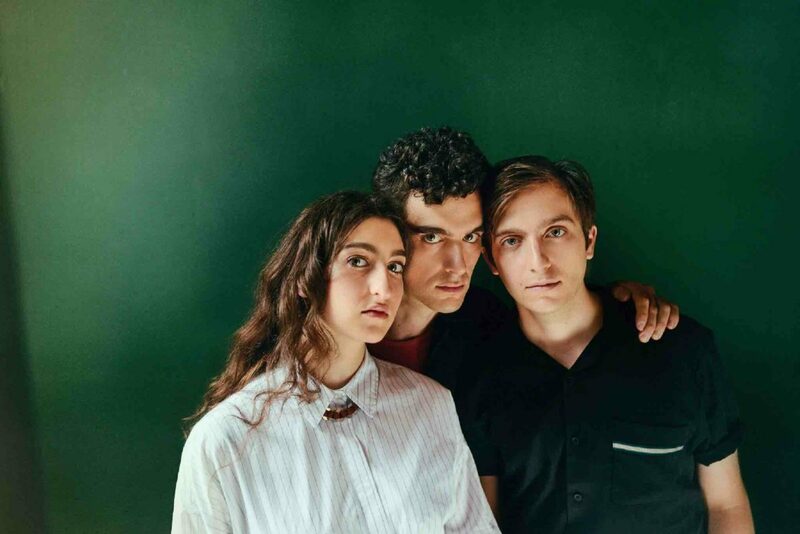 Raised in New York City by their classically trained parents, siblings Daniel, David, and Julia Bailen (fraternal twins and younger sister, respectively) immersed themselves in a record collection that included Simon & Garfunkel, Joni Mitchell, Carole King and The Band. Produced by GRAMMY-Award winner John Congleton (St. Vincent, The War on Drugs), the transcendent harmonies, striking arrangements and meticulous songcraft of BAILEN’s debut album, Thrilled To Be Here, are rooted in the young group’s unusual self-assurance, preternatural insight, and potent lyrical bite. While The Staves and Fleet Foxes might offer modern touchstones, BAILEN doesn’t fit into any preconceived category. Beautifully written songs like the shimmering standout “Something Tells Me,” the poignant “I Was Wrong,” and the hard-hitting “Bottle It Up” linger in the air long after the first listen and are hard to shake. Each track has its own distinctive quality, revealing different sides of the band’s musical personality. “Something Tells Me” was the first true full-band effort. It began life with David, writing on piano in his grandfather’s Connecticut basement. He was giddy over a new romance and had the song’s unforgettable chorus, then Daniel stepped in and gave it a solid foundation, helping to bring the wistful tune down to earth. “Daniel wrote the verse melody and more lyrics, and then we massaged it,” Julia remembers. “I felt it should be really slow with lots of space.” The lyrics were partially inspired by a character in John Steinbeck’s East Of Eden, one of the groups’ favorite books, so the song became “more about two kindred spirits who have both been broken,” Daniel recalls. Daniel and David have always played together in bands, with names including Gemini II — an ode to their birth sign. “Then we went through our punk stage at 12 and changed the name to Dead End… that band went nowhere.” Ultimately, they decided, “Let’s just call ourselves The Bailen Brothers.” As the duo grew creatively, they realized they needed a third harmony for the types of songs they were writing. They’d joked with Julia that she would join the band once her braces were off, and, at last, that time had come. She was already writing songs and developing her own lyrical voice – one that would continue to evolve over her time at Barnard, where she studied English literature. Their first gig together as BAILEN was for the Newer Sounds music series in 2013. 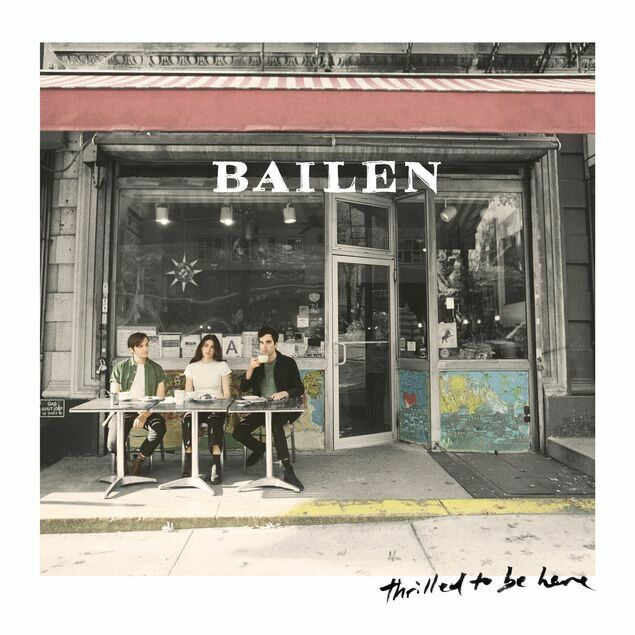 In 2014, BAILEN performed the first of many shows at Rockwood, the NYC venue that would play an important part in the band’s burgeoning career.